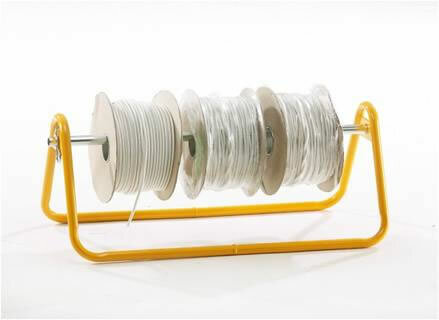 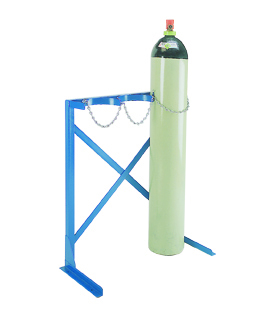 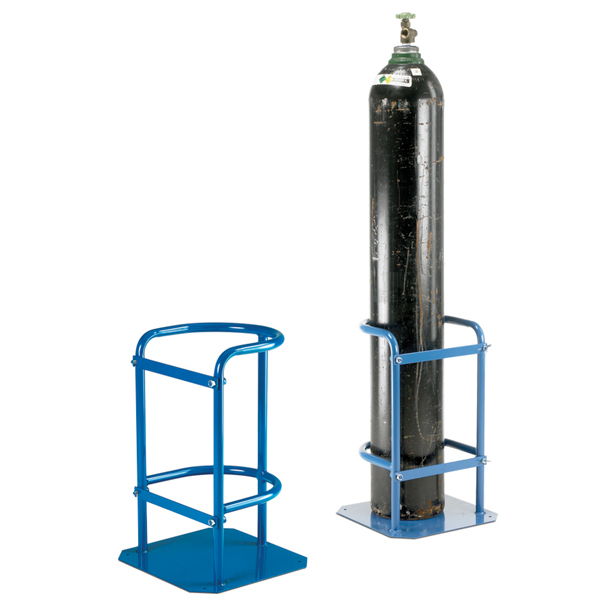 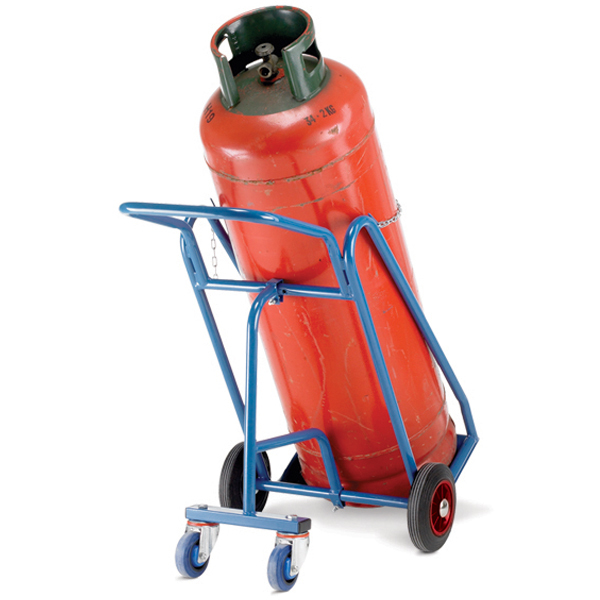 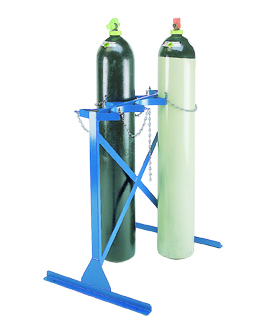 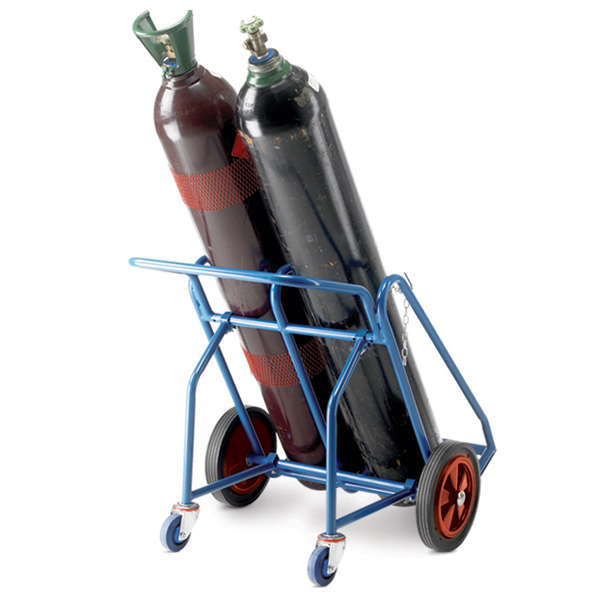 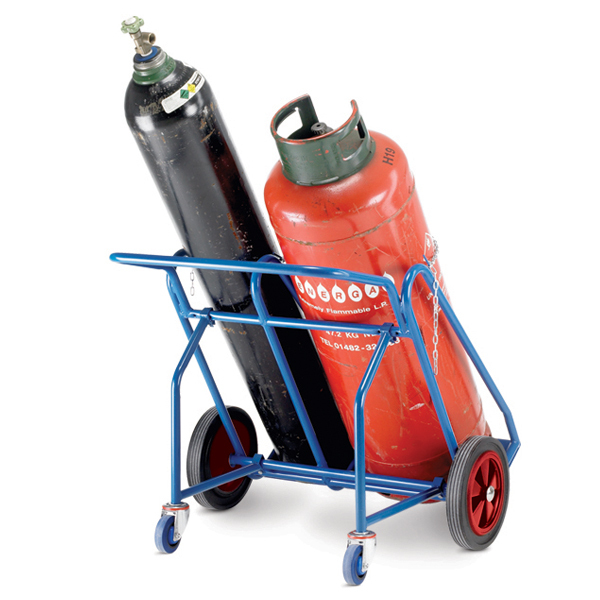 Warrior range of storage and handling solutions for the safekeeping and movement of gas cylinders around your premises. 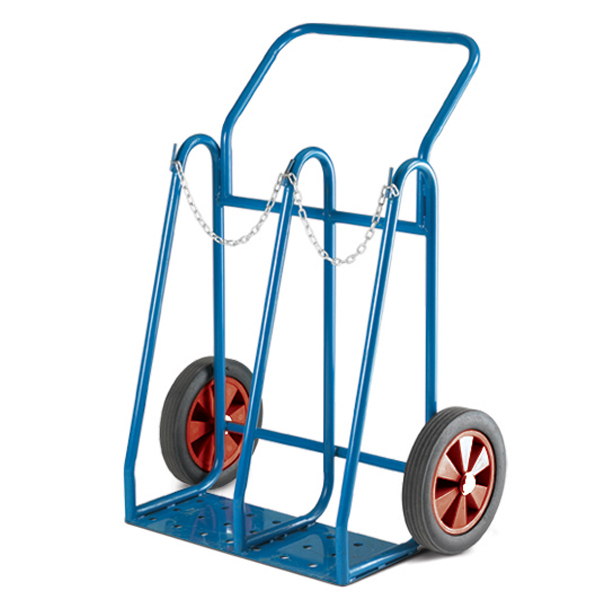 These trolleys are of tubular steel construction and powder coated in blue with a "pierced" base plate to help disperse condensation. 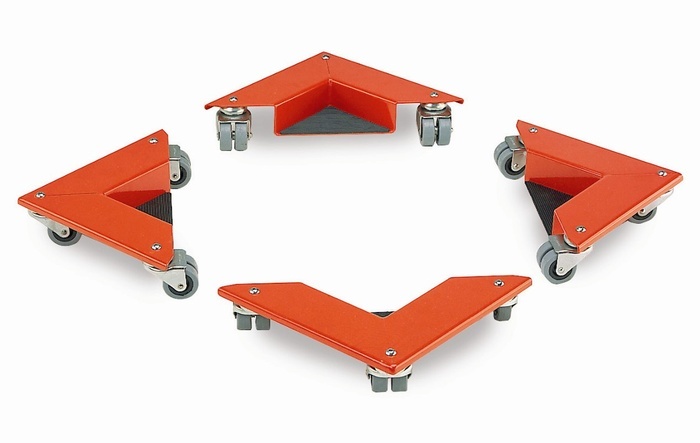 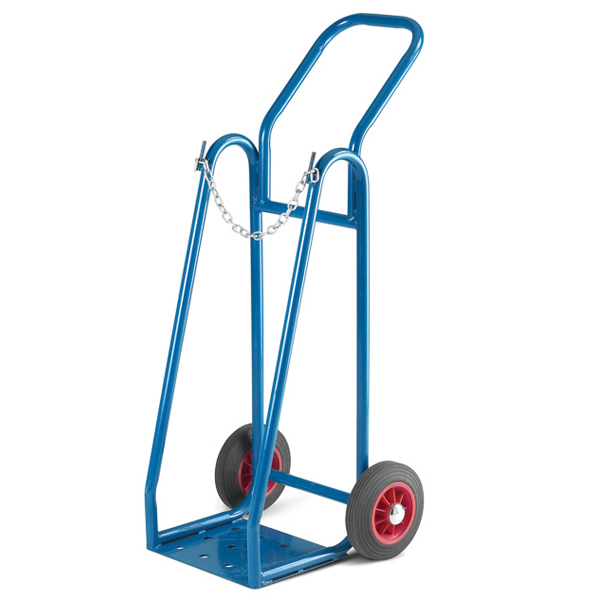 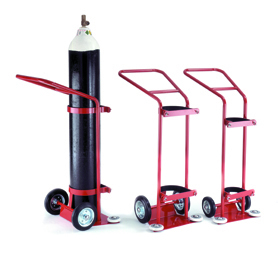 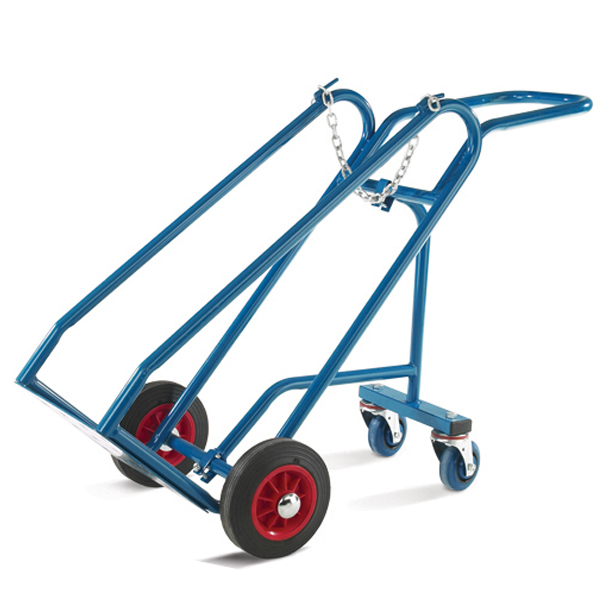 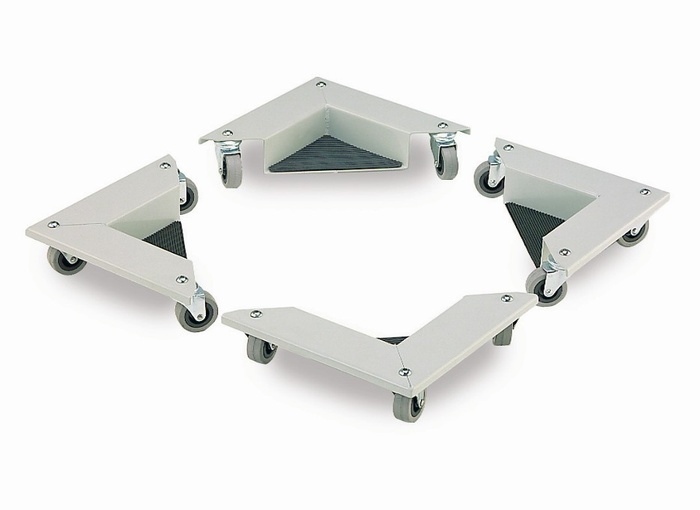 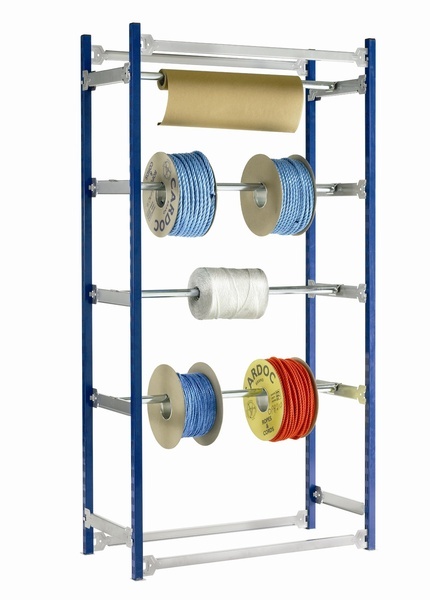 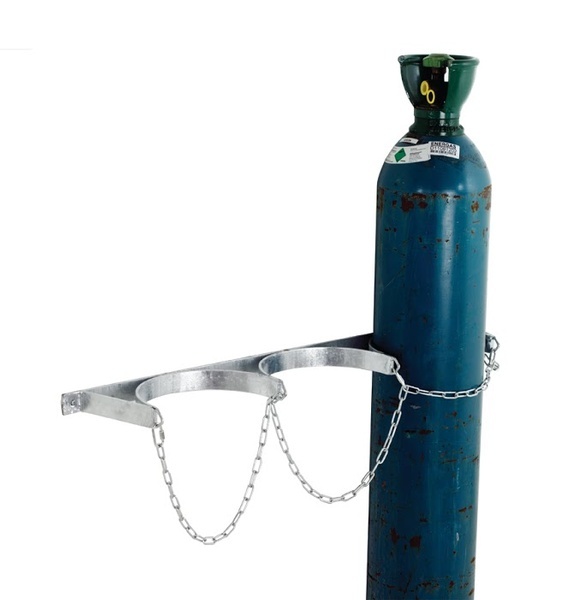 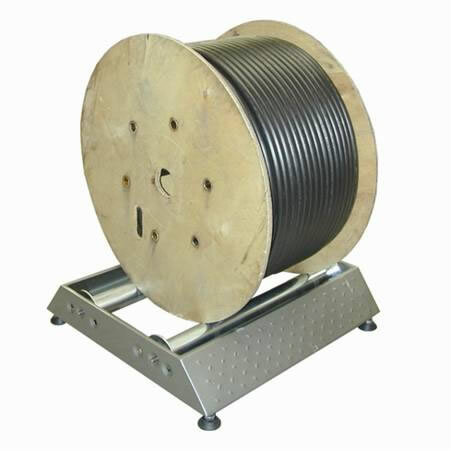 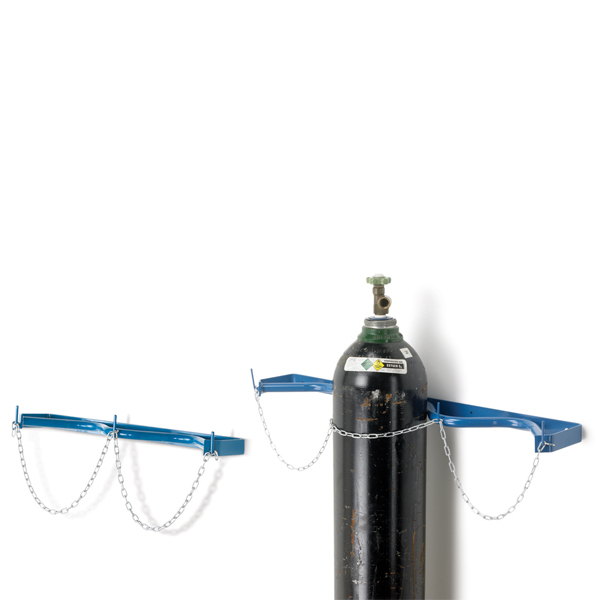 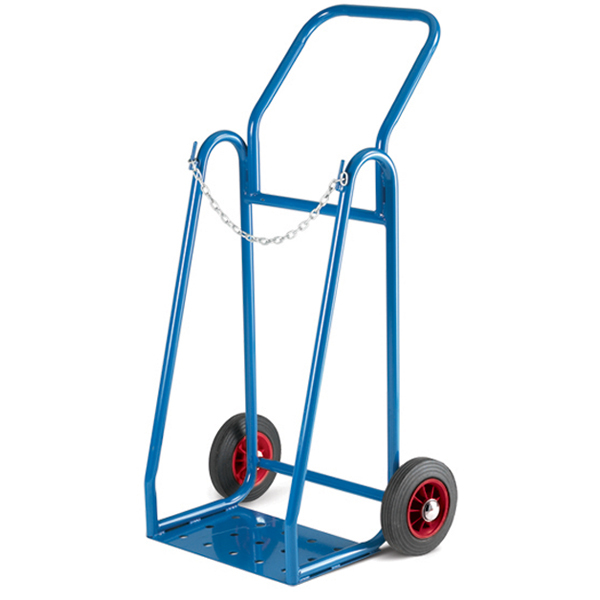 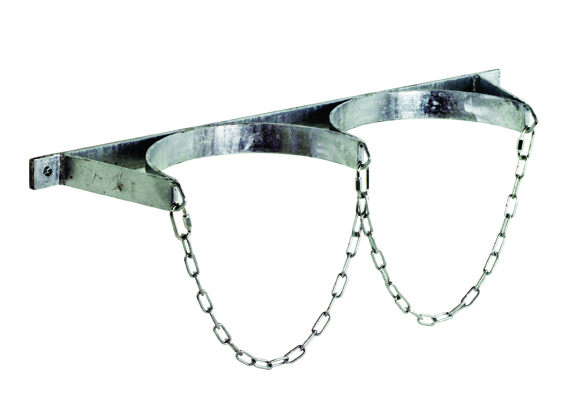 Trolleys and wall brackets are fitted with a galvanised chain to hold cylinders securely and rear wheel models are fitted with 100mm diameter swivel blue rubber castors to offer low rolling resistance thus enabling easy monoeuvring.